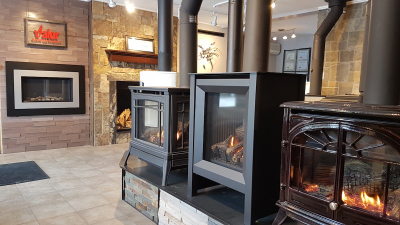 News - Harbers Flame Centre & Masonry Inc.
Visit Our Newly Redesigned Showroom! Come check out our newly redesigned showroom now with 20 units on display! Ranging from wood, gas, pellet, to inserts, free standing and fireplaces, you'll be sure to find what you’re looking for! Feeling a chill? Feeling too warm? Customize the airflow in your home. 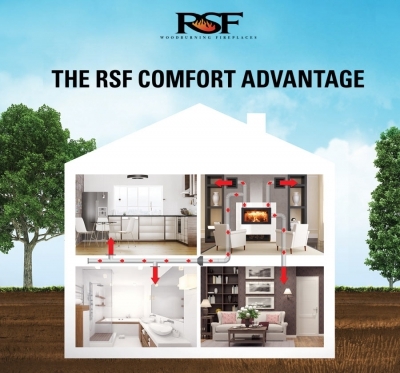 An RSF fireplace can duct heat to the room of your choice, including the basement. Want to learn more about these options, stop in talk to us about your heating requirements. The Berkeley is the newest addition to the Enviro gas stove line. It’s European cast iron outer construction creates a traditional style with modern accents. The 180˚ viewing angle offers plenty of exposure to the high definition log set and ceramic burner. 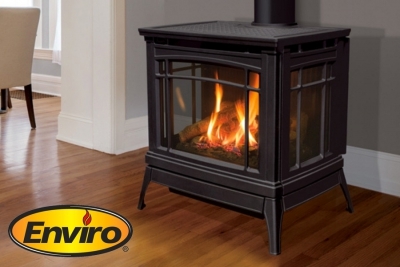 With 40,000 BTU this stove can heat up to approx. 2,000 sq. ft. The Berkeley is available in traditional painted black and enameled antique chestnut finish. Stop in to our showroom and see this beautiful stove perform. 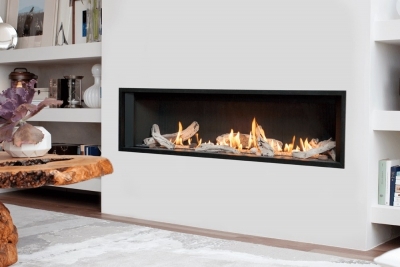 Further expanding the popular line of Valor linear gas fireplaces, we are pleased to introduce the L3 Series. At 66 ¼ inches the L3 is 14 inches wider than the L2, and features the popular Decorative Murano Glass & Driftwood fuel bed options. A highly effective radiant and convective heater, the L3 combines luxury design with impressive zone heating. 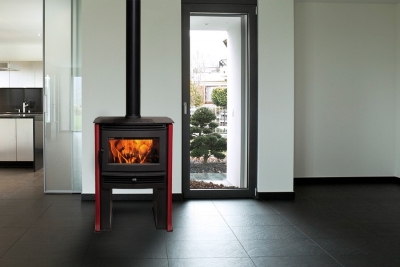 NEO 2.5 offers elegant, modern lines and a practical tall profile design with a larger firebox and higher heat output. 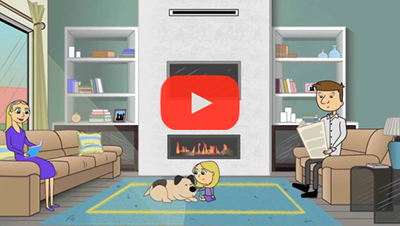 With no-stoop loading, a large glass door, and simplified air control, the NEO 2.5 is a practical wood stove with Pacific Energy’s clean-burning technology that reduces emissions while maximizing burn length and fuel efficiency. Optional porcelain side panels in dramatic colors, and the ability to use the top as a cook stove. Installation is simplified with leveling legs for uneven surfaces. Come and see this beautiful stove burning in our showroom.